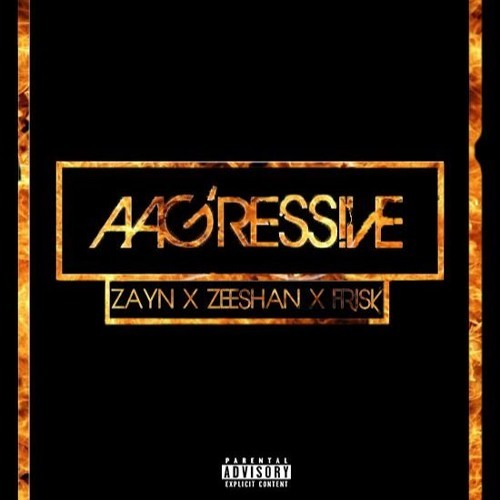 These rappers from Pakistan are out with a banger track titled ‘AAG’RESSIVE‘. Song is produced by Frisk and mixed/mastered by Rap Demon. I have never heard Zayn before, this is the first time I am listening to him and he’s got some potential, spitting heavy punch lines straight away in the first 2 bars. On second verse Zeeshan comes in like a rocket, super speed bars. I like the way he played with the beat but I personally think he needs to work on his delivery a little more. Check out the track below on soundcloud, Desi Hip Hop is emerging, scene is changing.